Limited edition beer label for East End Brewing’s annual (and awesome!) 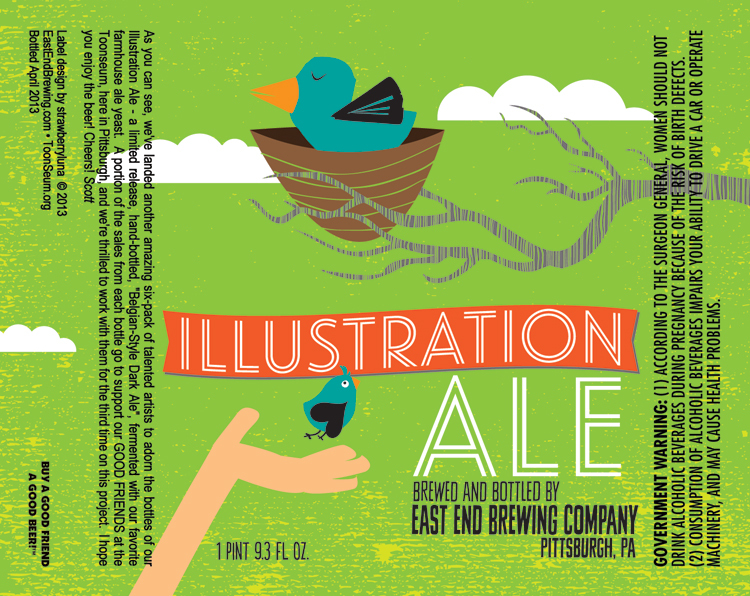 tradition of brewing a special, limited edition and exclusive Illustration Ale for the one-of-a-kind Toonseum museum of cartooning in Pittsburgh, PA. 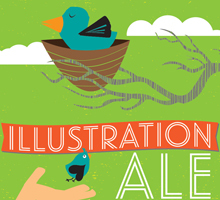 Given free reign on the illustration, we were tasked with creating a label that would be a part of a 6-illustrator collect for the 2013 Illustration Ale. 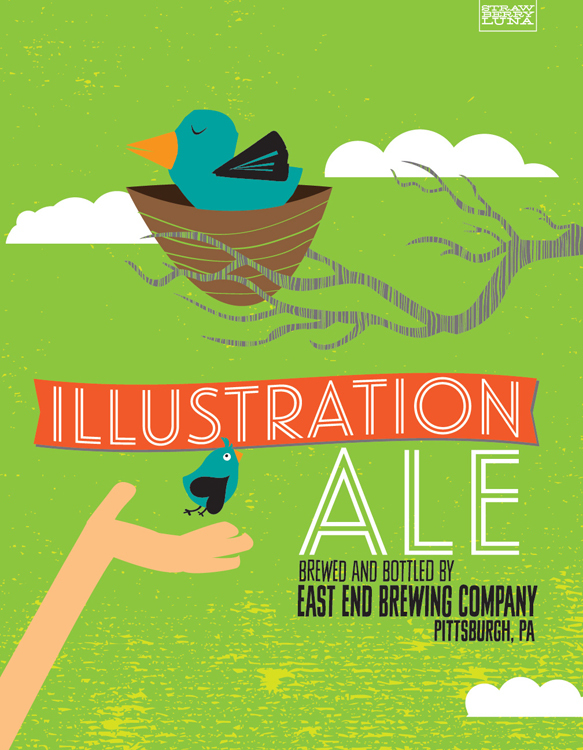 Each 6-pack features the artwork of a different Pittsburgh Illustrator. About the Toonseum: Our to celebrate the art of cartooning. Our goal is to promote a deeper appreciation of the cartoonists and their work through hands-on workshops, community outreach, cartoon-oriented educational programming, and exhibitions of original cartoon art. About East End Brewing: Pittsburgh’s home for Fresh Local Beer since 2004. East End Brewing’s 2 locations lovely, draft-only Production Brewery, with tours of their tasting rooms and growler-hour hosting with taps distributing kegs throughout Western Pennsylvania.